Homes are found throughout rural Pickens County on a diversity of soils unlike any other region of the South. Most of the county could be grouped into sandy and loamy upland soils of the Upper Coastal Plain (69.3%). 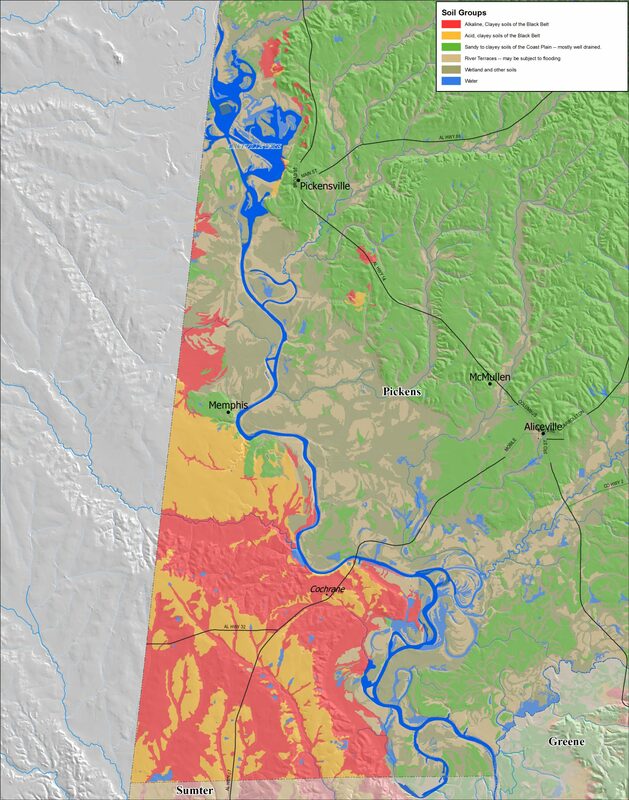 Soils in southern Pickens County include alkaline and acidic, clayey soils of the Alabama Black Belt prairie region (5.8%). Alluvial terraces and floodplains (4.9%) are found along rivers and streams, wetlands (18.1%), and water (1.9%). New residents in homes on these soils may find challenges when selecting landscape plants that will do well on their particular soil. This map and plant selection information may help homeowners and gardeners select the best landscape plants for their site and soil. It will also alert homeowners to challenges such as poor drainage, potential septic tank failures, and home foundation cracking. Native vegetation includes grasses, deciduous shrubs, red cedars (juniper), and mixed hardwood trees. Trees other than red cedars do poorly on sites where the chalk is within 12 inches of the surface. Pines do not grow well on these soils. Trees that do well include eastern red cedar, live oak, white oak, pecan, ash, hackberry, crabapple, redbud, and crapemyrtle. Bermudagrass is an excellent lawn grass for sunny areas. Zoysia and St. Augustine will tolerate some shade. In the landscape, avoid acid-loving plants such as azalea, blueberry, hydrangea, gardenia, camellia, and centipedegrass. Landscape plants that do well include most junipers, ornamental grasses, Chinese hollies, yaupon hollies, nandinas, euonymuses, ligustrums, wax myrtles, oleanders, eleagnuses, buddleias, and winter honeysuckles. Raised beds aid drainage and prevent drowning of young plants during wet weather. Plants such as azalea and blueberries that have a shallow root system and require well-drained soils do not grow well on these soils. All warm-season, perennial turfgrasses grow well. Pine trees grow well on the better-drained sites, but live oaks, white oaks, red oaks, pecans, and other deciduous trees make better landscape trees. Most landscape plants and gardens benefit from raised beds. 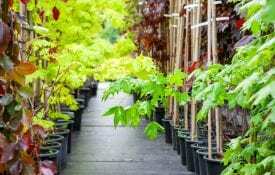 Care should be taken when setting out new landscape plants grown in containers. Avoid digging a hole and putting the new plant in it. This can create what is known as the bathtub effect. The hole can fill with water, which will not drain, and the new plant will die. 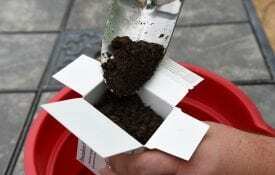 Mix amendments with the clayey soil and take care to spread the roots of the container-grown plant. Plant high and mulch well. Keep new plants watered in dry weather. Cultivation may be difficult because of the plastic-like nature of these soils. They dry out slowly and become very hard when dry. Spring tillage is often difficult because of wet soils. Therefore, use a minimum amount of tillage once raised beds are formed. Lots of organic amendments help drainage. Don’t add sand as this only makes these soils more concrete-like in dry weather. 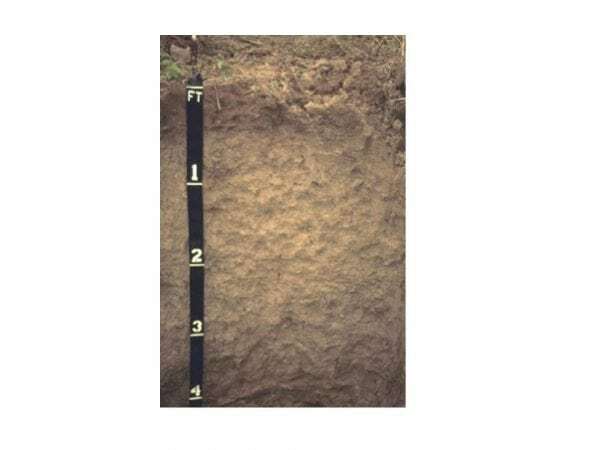 Surface soils could be very sandy, loamy, or clayey, but all are low in soil organic matter and benefit from generous and frequent applications of organic matter, compost, and mulches. Frequent cultivation or tilling can actually destroy surface soil structure so that hard crusts form after a rain. Plow pans or traffic pans can form 4 to 8 inches deep, which prevent roots from growing deeply and can perch water during wet weather. Farmers use subsoiling to break up these hard pans. 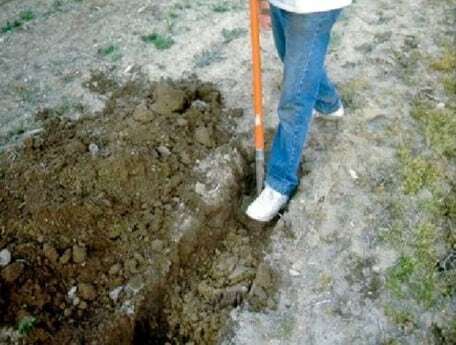 Gardeners can use a spade to cut slits into the subsoil or double digging to break through these dense hard pans. Raised beds are not necessary if these soils drain well. If raised beds are used, additional irrigation during dry weather will be needed. Erosion may be a high risk if the land is cleared and cultivated because many of these soils are on slopes. Soils have no limitations or only slight limitations for small structures, streets, landscaping, and septic tank filter fields. Most landscape, orchard, and garden plants associated with the southern United States will grow well if properly cultivated. Acid-loving plants requiring a well-drained soil do well with reasonable management. These plants include azalea, blueberry, camellia, gardenia, hydrangea, centipedegrass, magnolia, and pine trees. 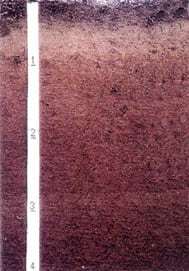 These soils are mostly level and may range from sandy to clayey. They can be saturated for long periods of time and may have a risk of flooding. Most are in the flood plains of major rivers and streams. Excessive wetness limits the use of these soils, but they provide excellent forests and habitat for wildlife. Drainage is required for most uses other than woodland and wildlife habitat. Some of the better drained river terrace soils have been used for crop production. 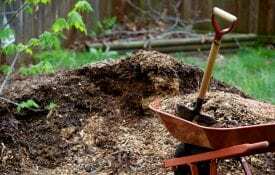 Most of these soils are unsuitable for home construction due to wetness, flooding, and septic tank failures. Try to protect riparian areas near streams in order to prevent stream bank erosion and to protect water quality. These are small areas with mixed soils of the first four groups, poorly drained, floodplain soil, wetlands, or disturbed areas. 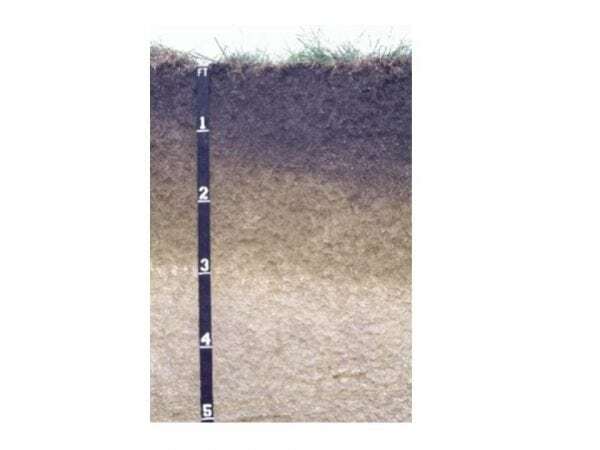 The nature of a soil at any location may be identified by digging a hole about 3 feet deep and observing changes in the soil horizons (layers). A simple percolation test for internal drainage can be done by filling the hole with water and observing how fast the water drains out of the hole. Sites where water moves down an inch or more per hour is a well-drained soil. A surface soil test will determine if the soil is acidic (pH lower than 7.0) or alkaline (pH higher than 7.0). Consulting a detailed soil map of Pickens County will be helpful for large tracts of land. Download a PDF of Soil Descriptions and Plant Selections for Pickens County, ANR-1380.